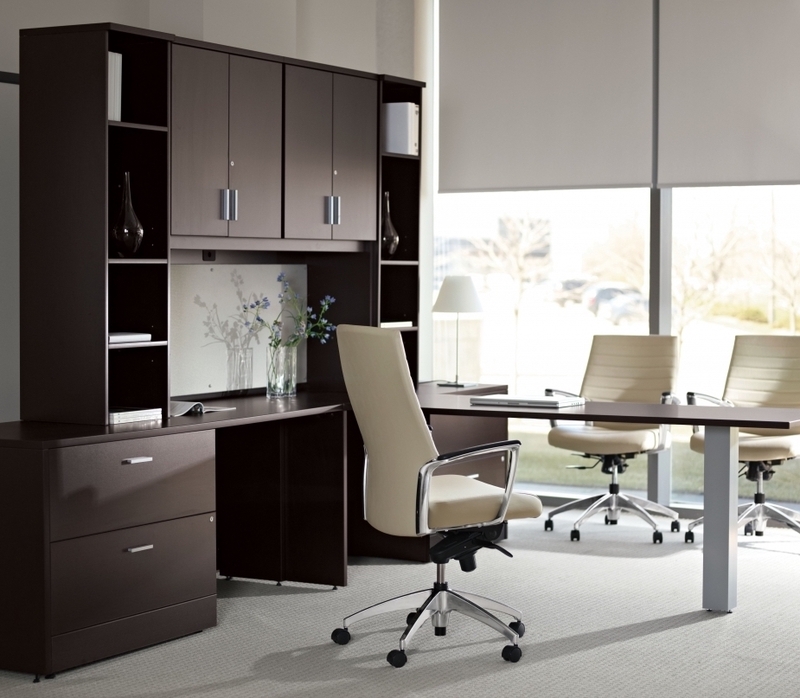 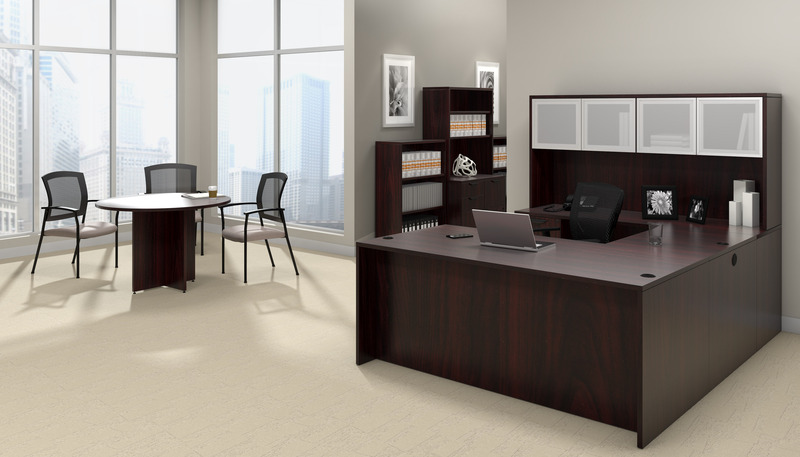 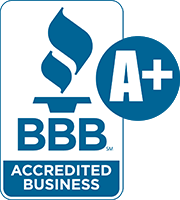 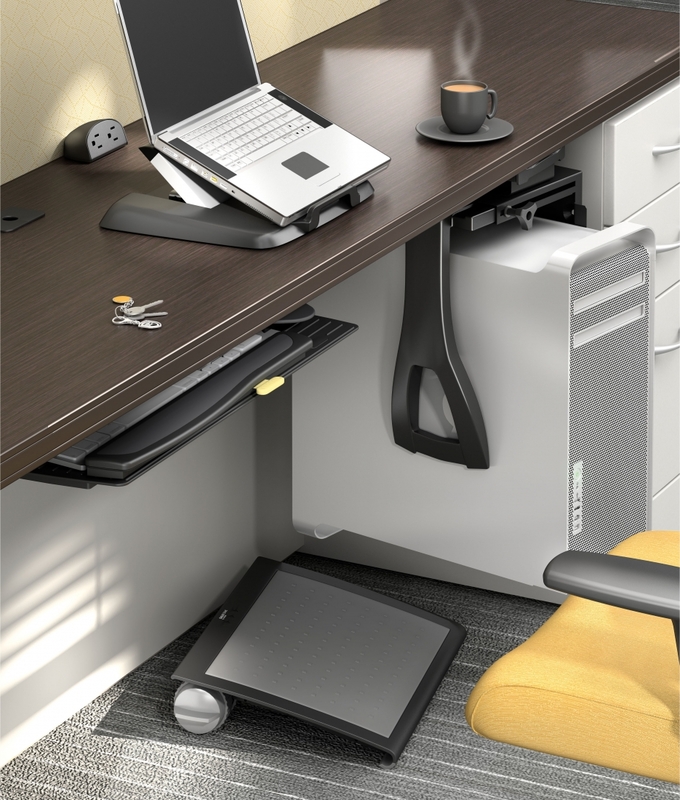 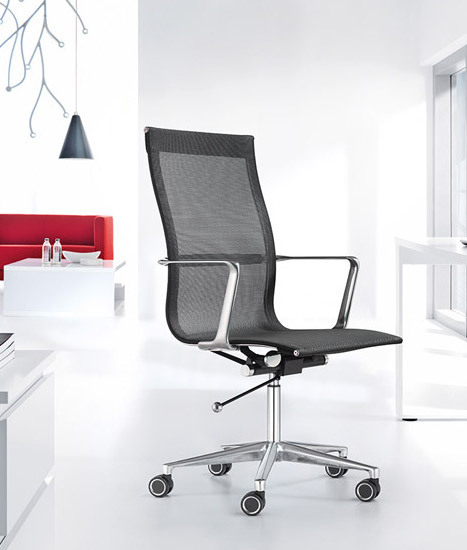 Mayline Sorrento furniture is the perfect option for upscale executive office remodeling projects. 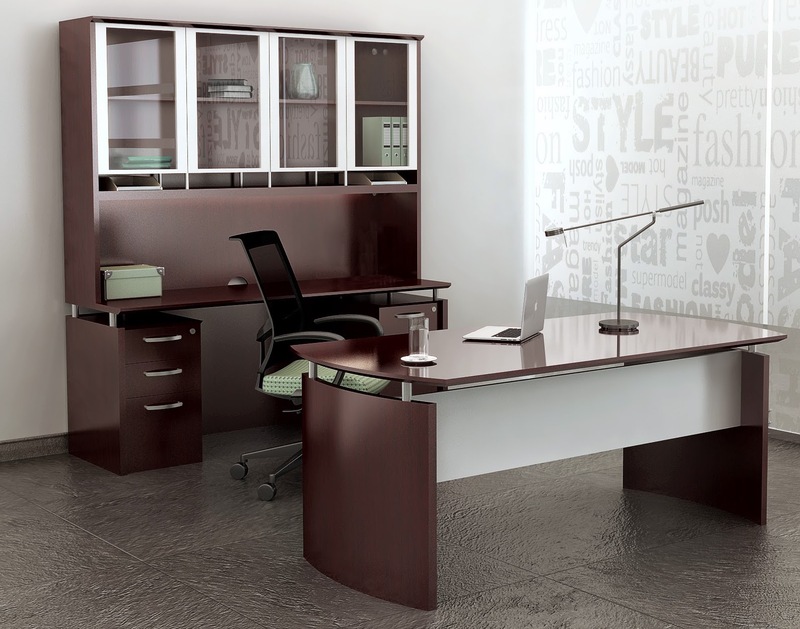 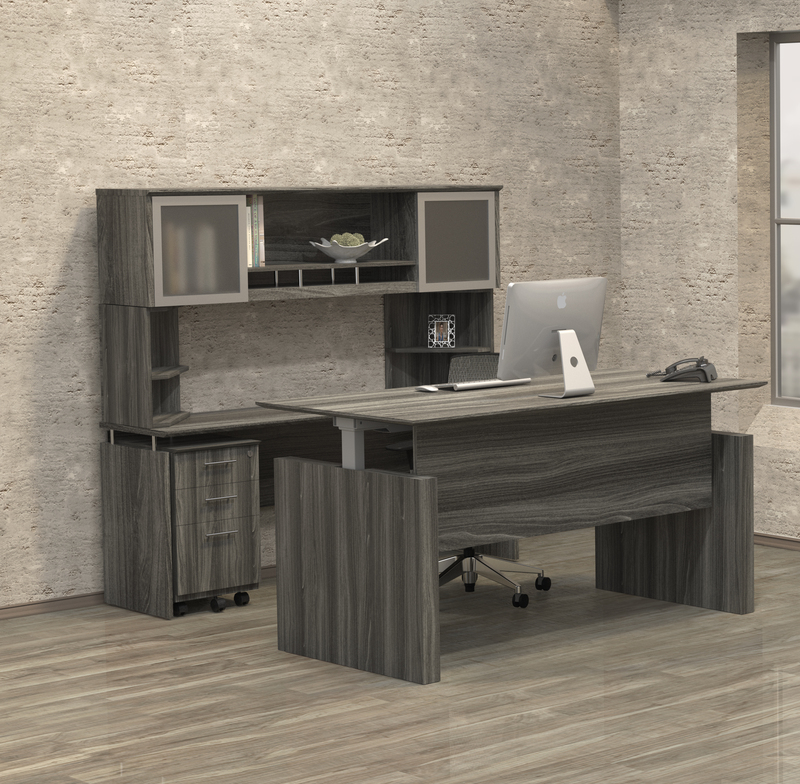 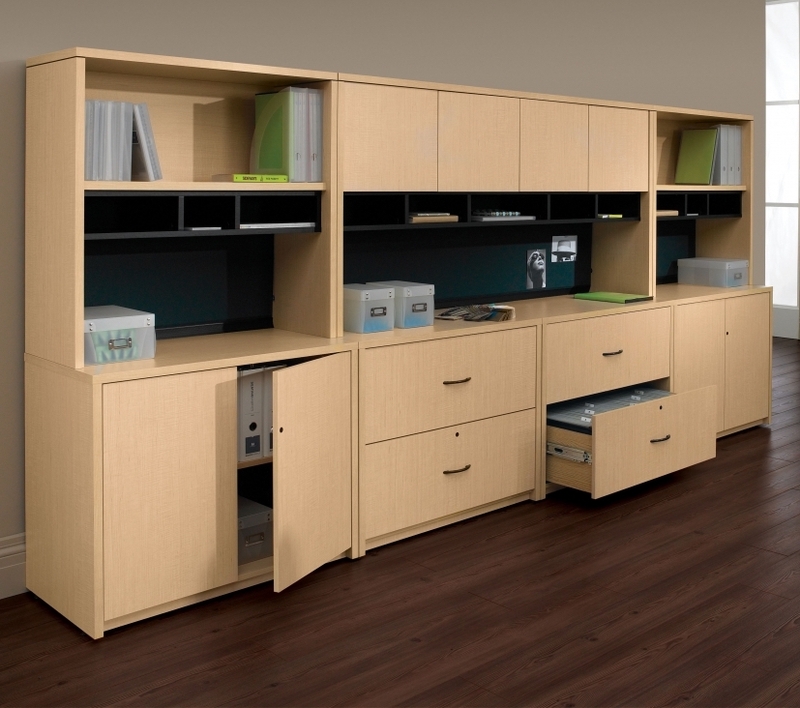 This ST2 model Mayline Sorrento desk boasts a spacious U shaped design with plenty of storage. 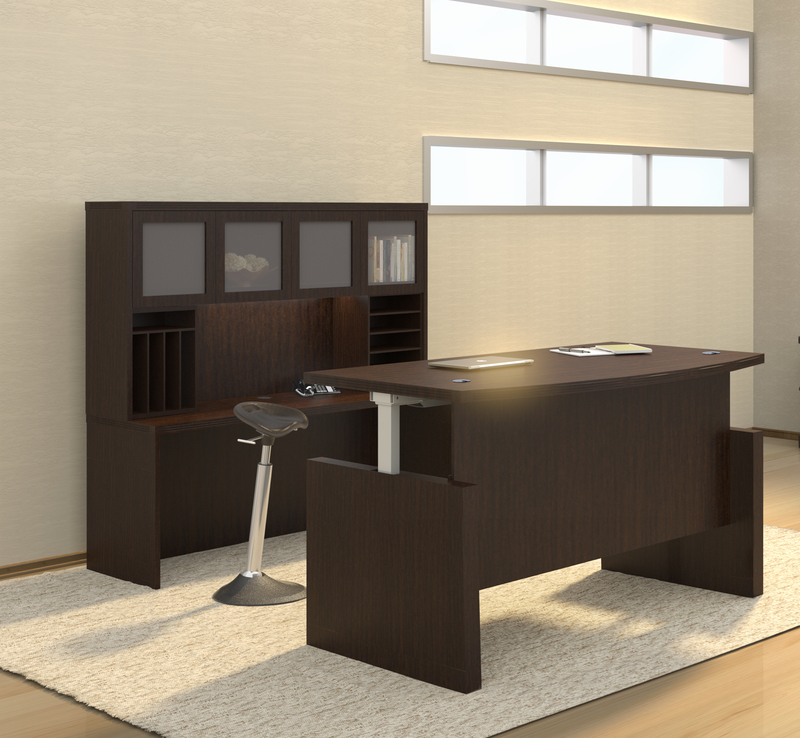 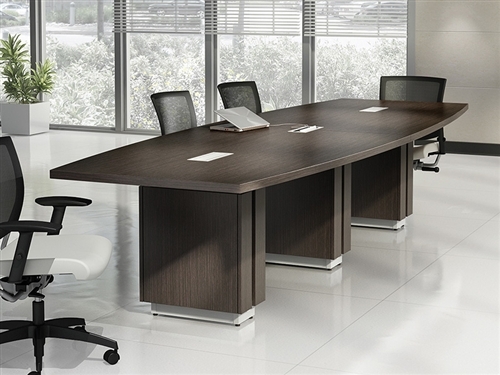 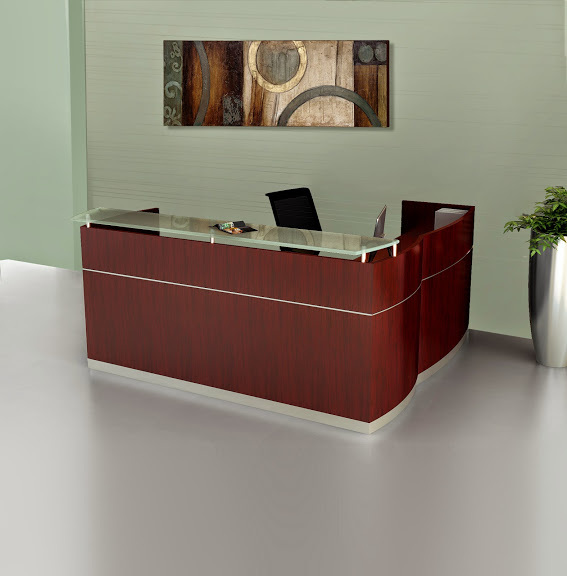 Sorrento office desks are constructed using AA grade North American hardwood veneers. 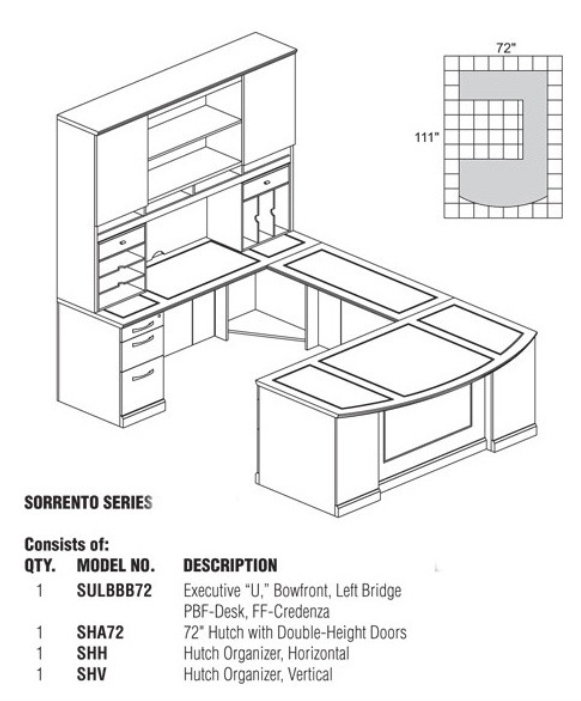 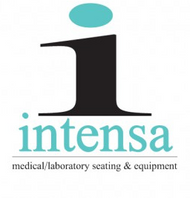 Matching Sorrento components are available to further enhance your interiors. 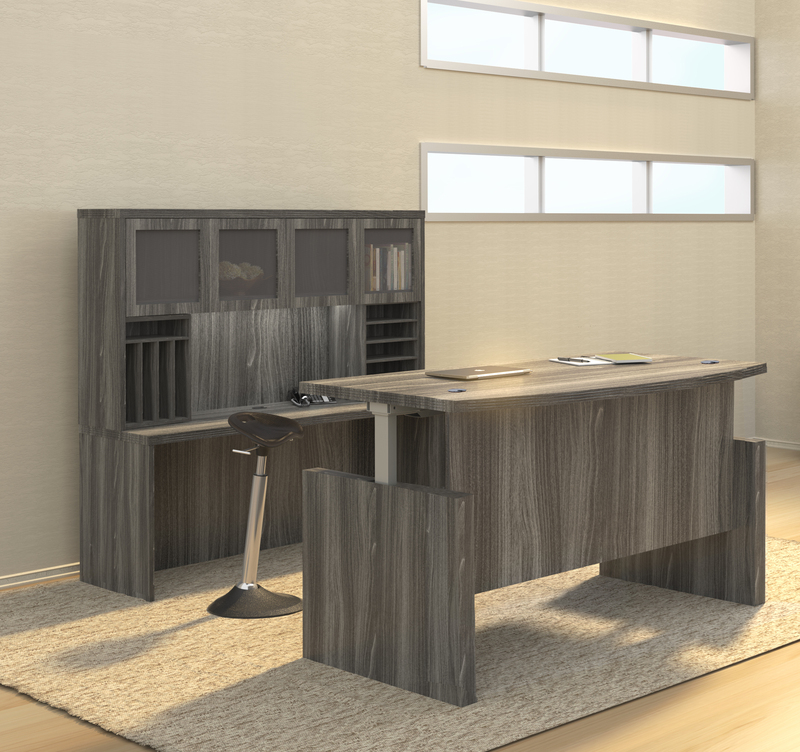 Espresso Finished Typicals Feature Frosted Glass Doors.